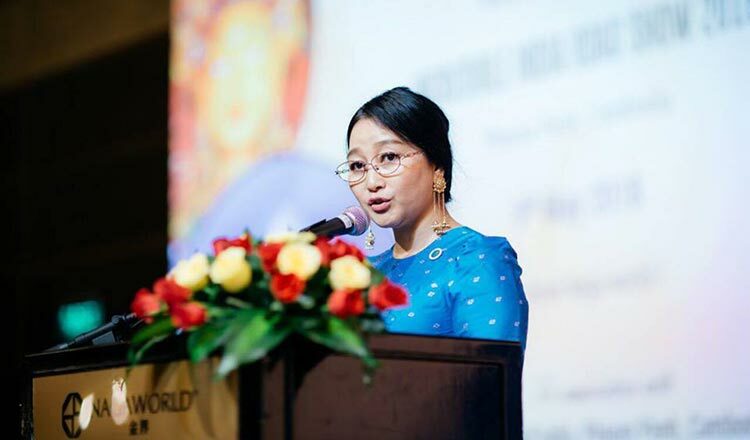 Chhay Sivlin, president of the Cambodia Association of Travel Agents, sits down with Khmer Times’ Chea Vannak to discuss the development of the tourism sector and its outlook for 2019, particularly in the light of a recently announced public-private mechanism that will see private companies work alongside public officials to further boost the sector. Khmer Times: What is the current situation of the local tourism industry? Chhay Sivlin: 2018 was a good year for tourism. Despite it being an election year, the number of tourist arrivals actually increased. Although the number of tourists from certain nationalities declined, those from other countries increased. Without a general election next year, we can expect the sector to grow even more. Khmer Times: What is your outlook for the sector in 2019? Chhay Sivlin: The tourism industry is growing faster every year, and we expect this growth to continue in 2019. Khmer Times: The Board on Tourism Marketing and Promotion was recently announced. Officials say that this public-private mechanism will play an important role in the sector’s development. What is your opinion? Chhay Sivlin: The committee gives the private sector the opportunity to partner up with public officials to study the needs and opportunities in the tourism market. The growth in tourists in recent years has been remarkable, and, in many ways, it has caught us unprepared. There are many areas in which we are lacking. The Ministry of Tourism established this committee to prepare a strategy to promote the sustainable development of the industry and help fill those gaps.